Cue To Cue, The Performers’ Podcast is where creative artists toot their horns and tell their stories. Guests include performers and business leaders dedicated to the Arts, Artists’ Opportunities and Innovation. 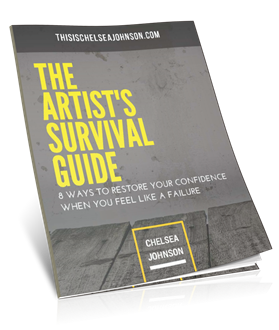 Chelsea Johnson creates an intimate interview experience that inspires listeners to create, thrive and grow as artists. Chelsea has an intriguing super power. She can connect in a flash and build insight and inspiration with just a microphone! One of the best entrepreneurial experiences I’ve had was being on Chelsea's podcast. It was my first ever and I wasn’t used to talking about myself like that. She made everything seem so smooth and easy. Time just ended up flying by. I had so much fun learning about her and realized some things about myself as well that I haven’t thought about in a long time. It created a bond between us. It’s something that I will cherish and never forget in my lifetime. 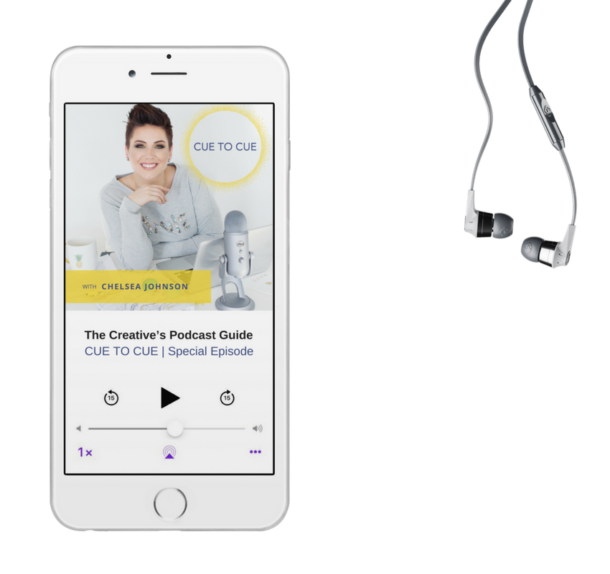 Chelsea’s podcast is a funny, entertaining and illuminating haven for us as we navigate the ups and downs of the industry, our own personal creative slumps or triumphs, and search for a true sense of community. 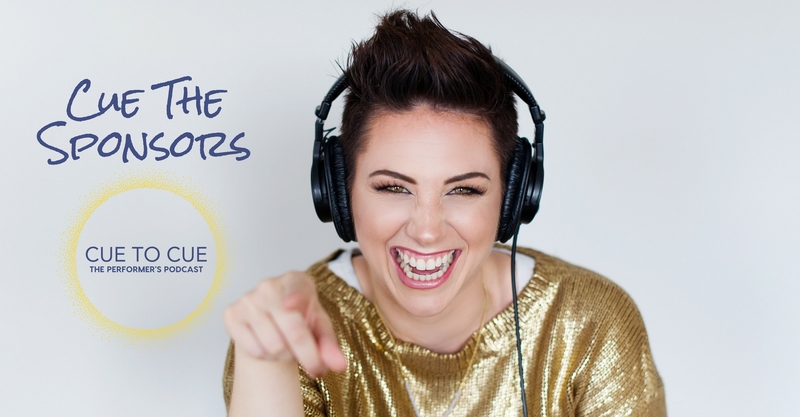 Her podcast allows artists to tell the truth of their experiences, and gives listeners the chance to “meet” artists who are new to them, and to get an intimate look at their artistic process, and their lives. It was a great experience being interviewed for Cue to Cue. Chelsea's questions allowed me to reflect on my craft and realize things about my creative process I hadn't previously thought of. It was very insightful. HAVE A BRAND THAT SPEAKS TO ARTISTS? Please fill out this form to be considered for sponsorship opportunities. Click here to be a guest on Cue To Cue. For teaching, speaking or general inquiries, click here. How does your business help artists? What are your expectations for your /service/product/project in sponsoring Cue To Cue? Chelsea will call you back within 48 hours. *Please note that only selected sponsors will be contacted.